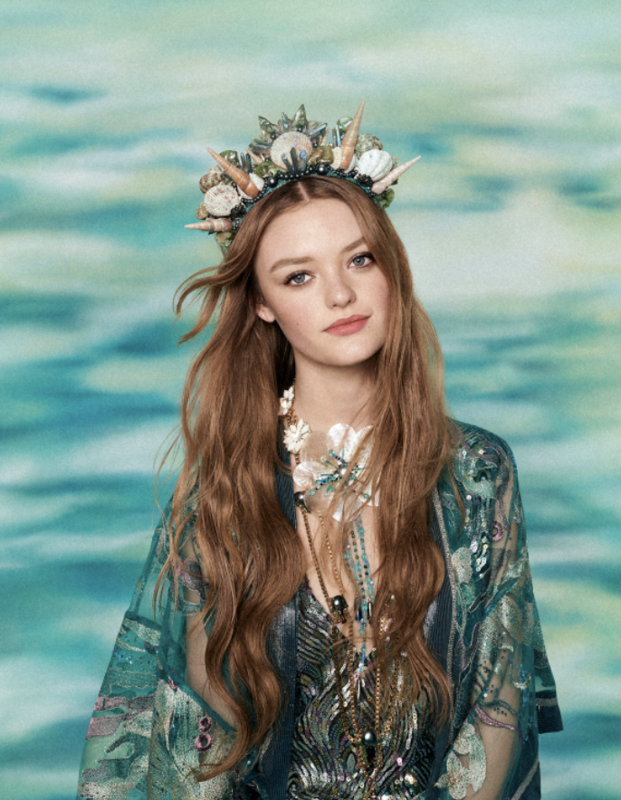 Join Mermaid Magazine on Instagram too! 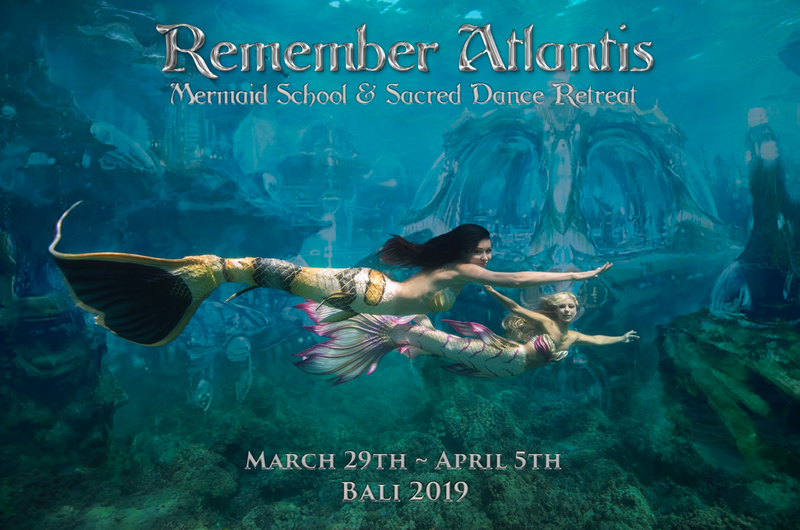 We are currently working on a SPECIAL edition of Mermaid Magazine 2019! 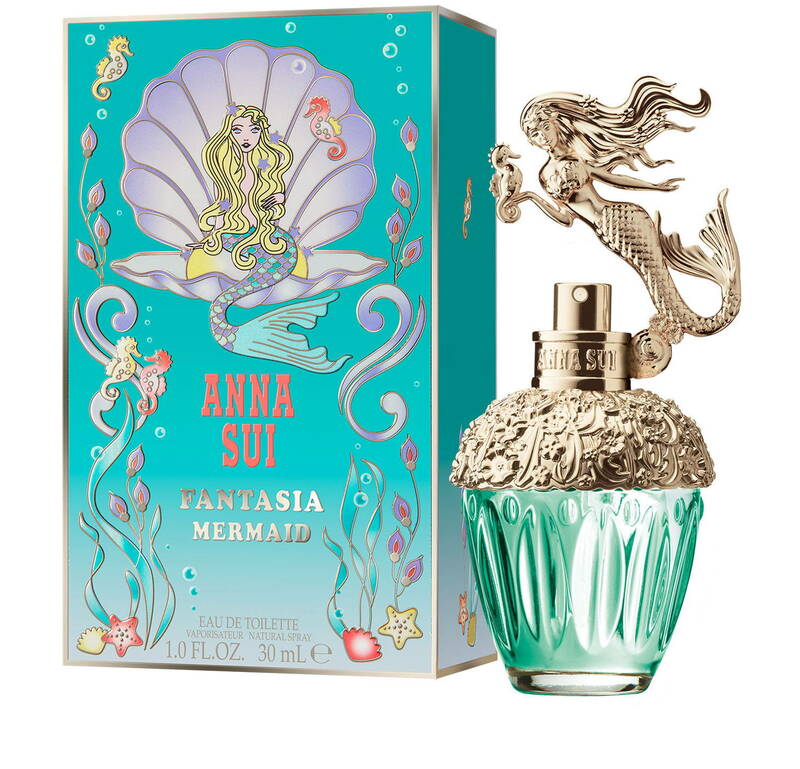 Anna Sui is diving into a whimsical underwater world with a new fragrance: Fantasia Mermaid. After roaming through mystical lands with Fantasia, it’s time to continue the journey under the shimmering seas. Amanda Palmer and Neil Gaiman to take part in the Coney Island Mermaid Parade! You asked, and we listened!!! 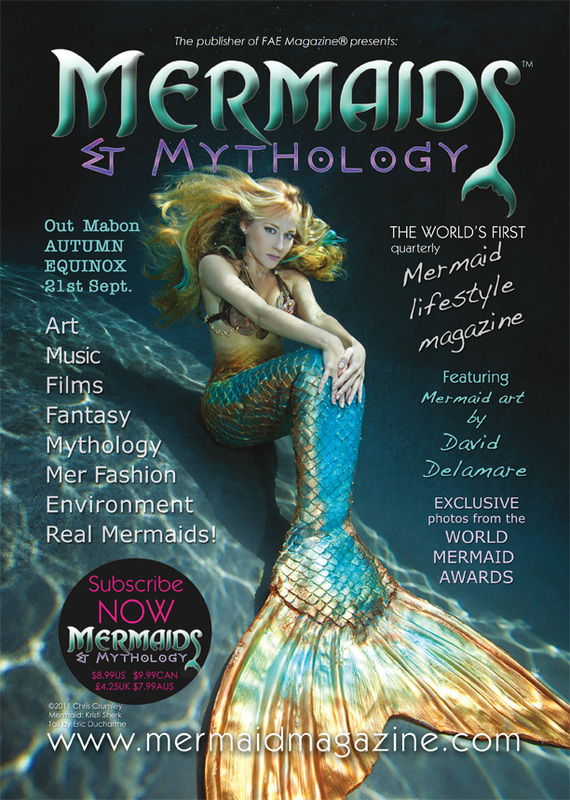 After selling out of the first edition of M&M magazine (which is now very rare and collectable) The original debut issue of Mermaids & Mythology magazine is now available as a digital (PDF) download! Visit www.thefaeshop.com to download your copy NOW! 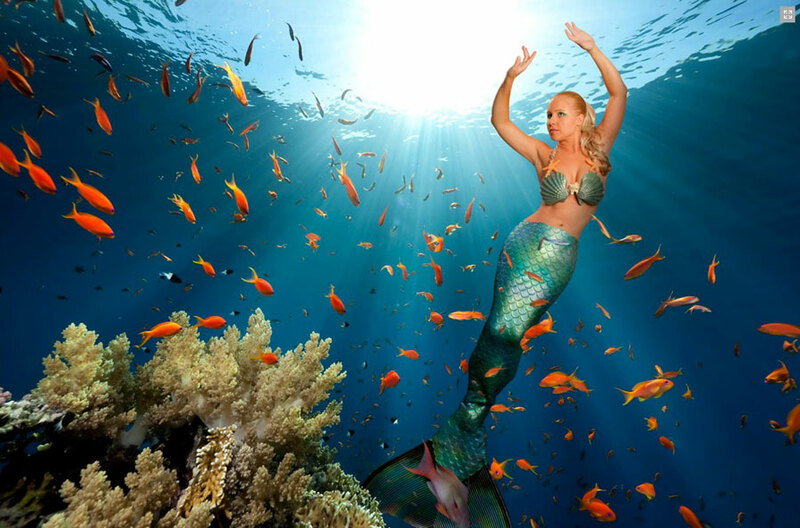 The Top Mythical Creatures of the Sea! 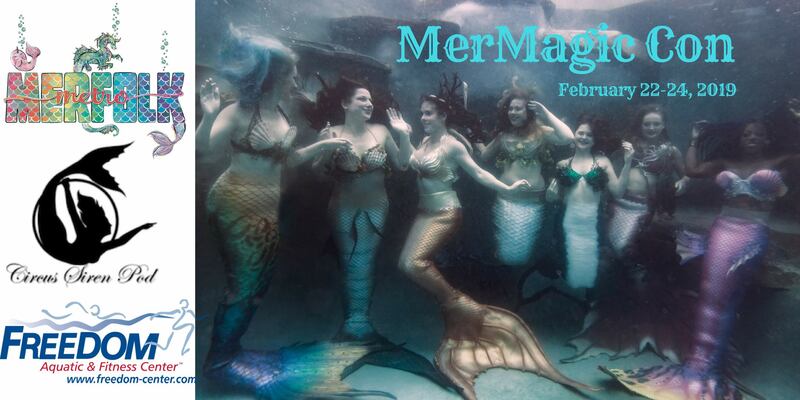 We welcome your SUBMISSIONS for Mermaids Magazine! 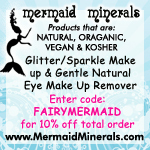 Welcome aboard Mermaids & Mythology magazine! 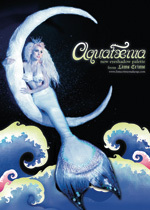 THE mermaid lifestyle magazine that is making a ‘splash’! all over the world. So dive in for mermaids, legends, mythology, and Pirates too! 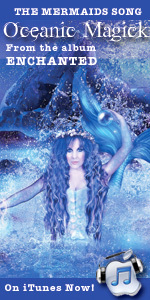 Mermaids & Mythology is the mer-sis*star publication to FAE Magazine. This full sized, colour glossy magazine, 100% carbon neutral and printed on FSC paper. We are currently working on issue 7 planned for 2019, watch this space for more mer-news! 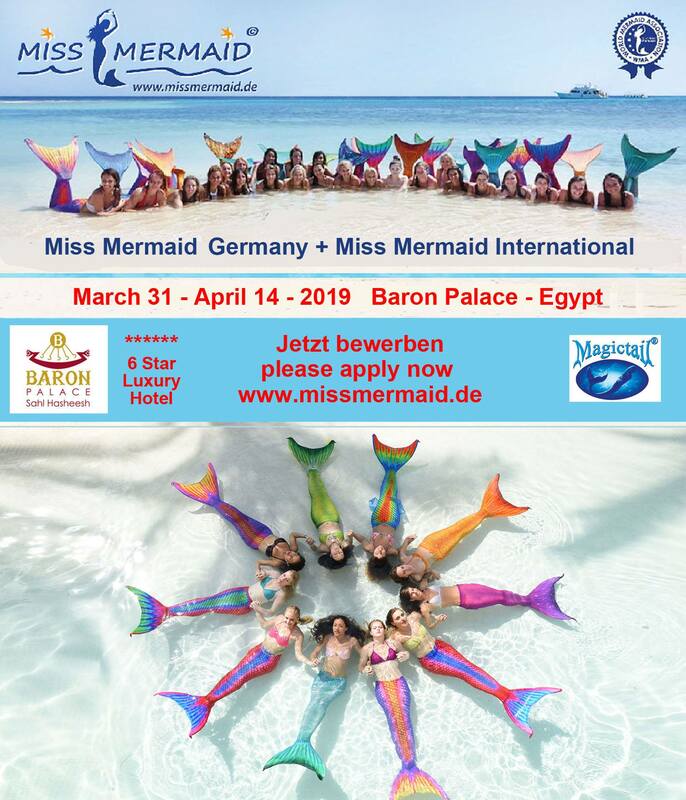 Contact us too if you’d like to advertise your mer related business or submit a news story, event or mer-news to this glossy mer-licious magazine!